PUEBLO – As part of its ongoing public lecture series, The Center for Teaching and Learning (CTL) at Colorado State University-Pueblo, in partnership with the Pueblo City County Library District (PCCLD), will host the 2017 PCCLD All Pueblo Reads author of Station Eleven, Emily St. John Mandel next week. 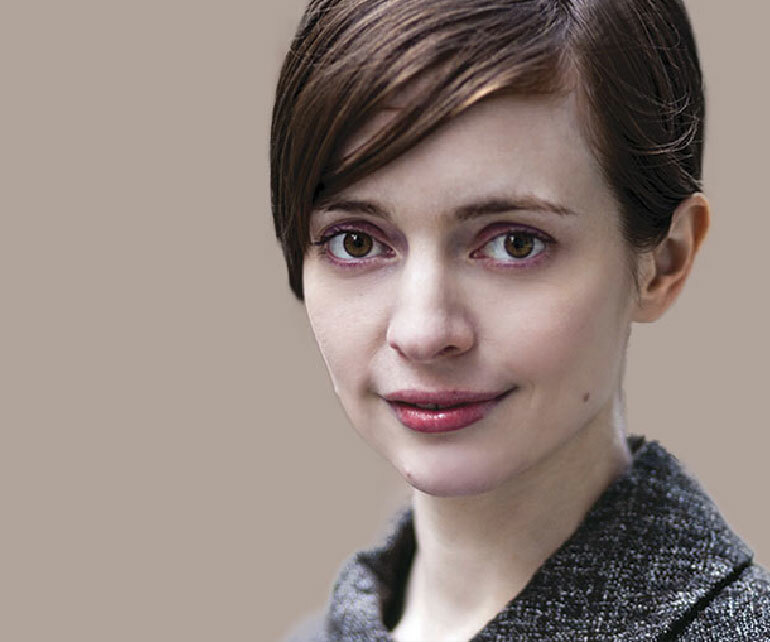 Emily St. John Mandel is the author of four novels, most recently Station Eleven, which was a finalist for a National Book Award and the PEN/Faulkner Award and won the 2015 Arthur C. Clarke Award, the Toronto Book Award, and the Morning News Tournament of Books. It has been translated into 27 languages. A previous novel, The Singer's Gun, was the 2014 winner of the Prix Mystere de la Critique in France. Her short fiction and essays have been anthologized in numerous collections, including Best American Mystery Stories 2013. She is a staff writer for The Millions. She lives in New York City with her husband and daughter. St. John Mandel will present a “conversation,” hosted by the Executive Director of the CTL Dr. Donna Souder Hodge, at 2 p.m. on Friday, October 20 in Hoag Recital Hall on the CSU-Pueblo campus. The event is free and open to the public. All Pueblo Reads is a literary program created by the PCCLD to promote literacy and encourage dialogue about a common book across social, cultural, and generational lines. This is the 13th year of the program.